"it's the most wonderful time of the year"? i love the holidays but they can really pack a punch stress-wise. unpredictable weather. early nightfall. absolute gift overload. unbelievable crowds and traffic. give in? never! but maybe now and again? one calm before the storm? it's okay to take a break. go home from work instead of resenting the need to go to the mall. stay inside. rest your feet, and your brain, to snuggle with a cup of hot tea or a loved one. or both. 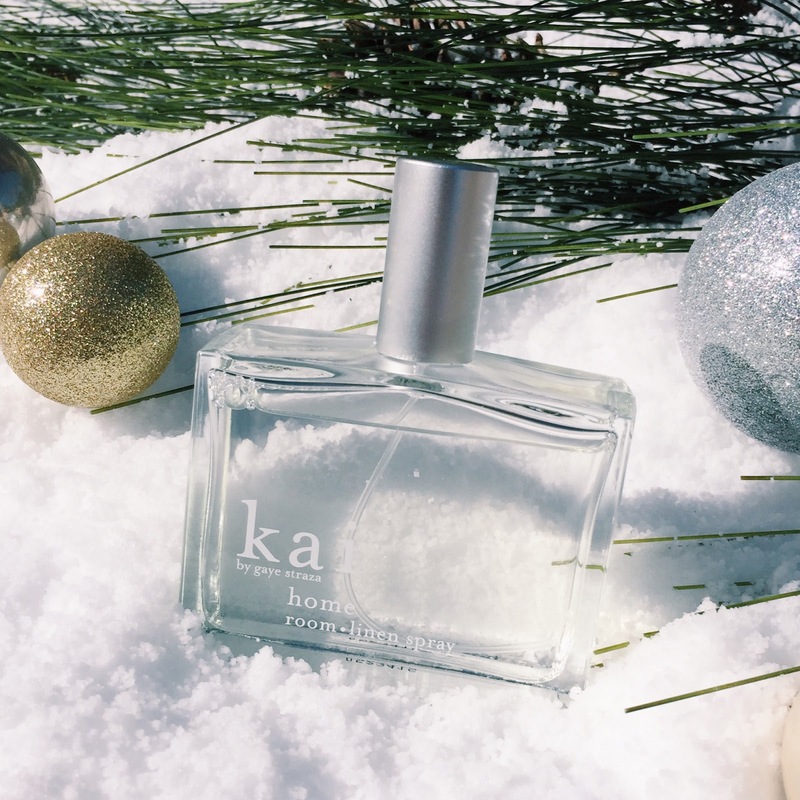 light a fire, light a candle, take a bubble bath and take the time to really enjoy the holiday music, lights and all around vibe that's gone before you know it. don't forget to spray your sheets with kai fine linen spray before climbing into bed for the sweetest of dreams! (one of tommy lee's favorite rituals). like i said, it's okay. all the holiday hullabaloo will still be there tomorrow but maybe with a little more patience than you had for it the day before. p.s. make your shopping easy. 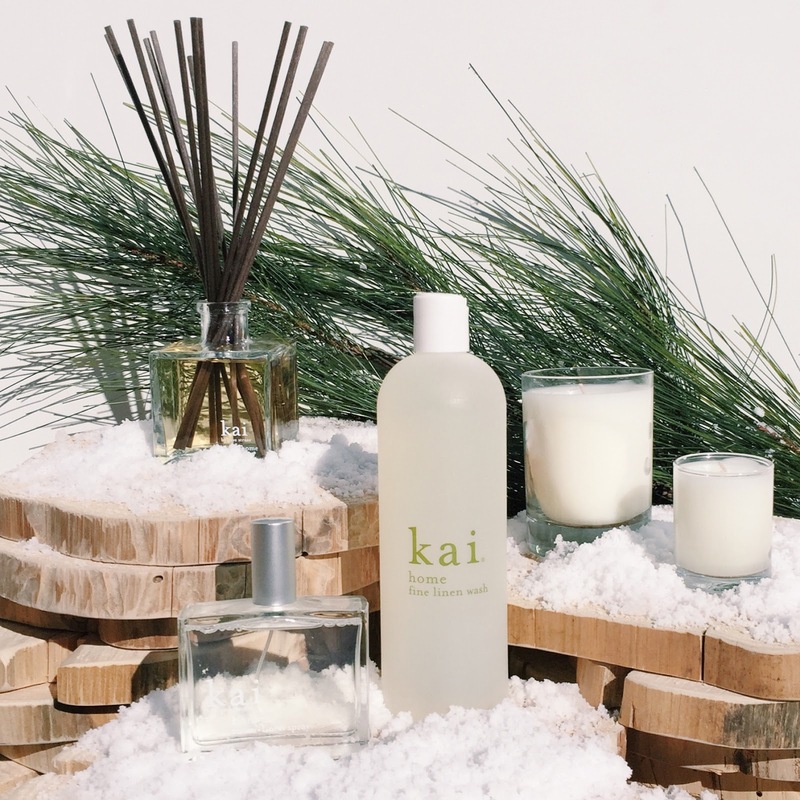 our kai home collection makes for the perfect hostess gifts with price points for nearly everyone on your list. p.p.s. head over to our instagram for a chance to win all the products in the kai home collection!